Inverloch Historical Society held a successful Annual General Meeting at Inverloch RSL on Wednesday 23 August 2017. A brief summary of the reports provided to members by President John Hutchinson, Treasurer Rosemary Hutchinson and Secretary Graham Paterson is provided here. Members also enjoyed an interesting “Show and Tell” session with some artefacts continuing to remain something of a mystery. 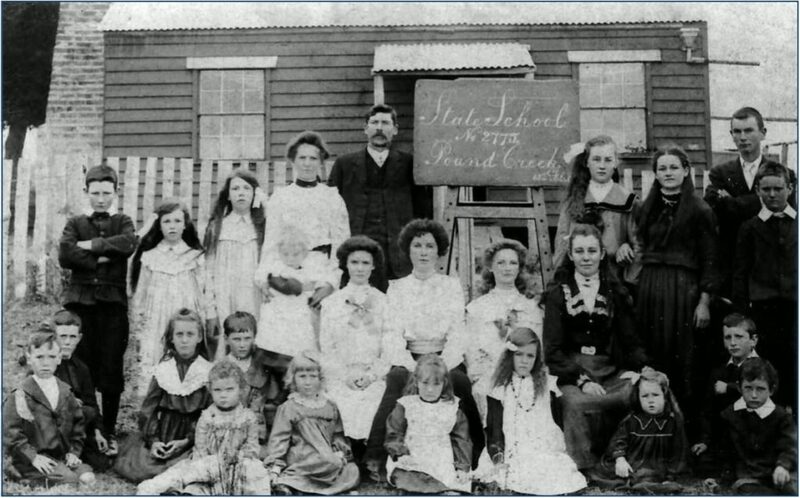 To hold an History of Inverloch Exhibition throughout the month of June. 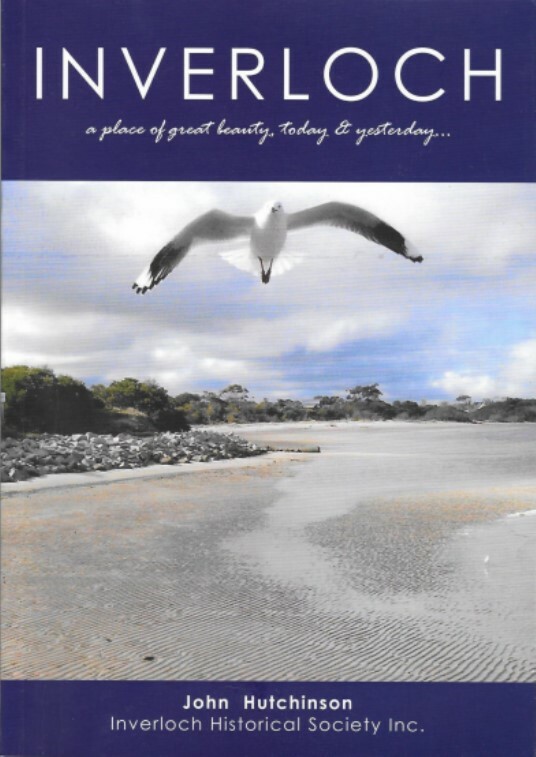 Reports demonstrated that sales of the Society’s 2017 publication Inverloch a Place of Great Beauty quickly covered all production costs for the 1000 copies printed. 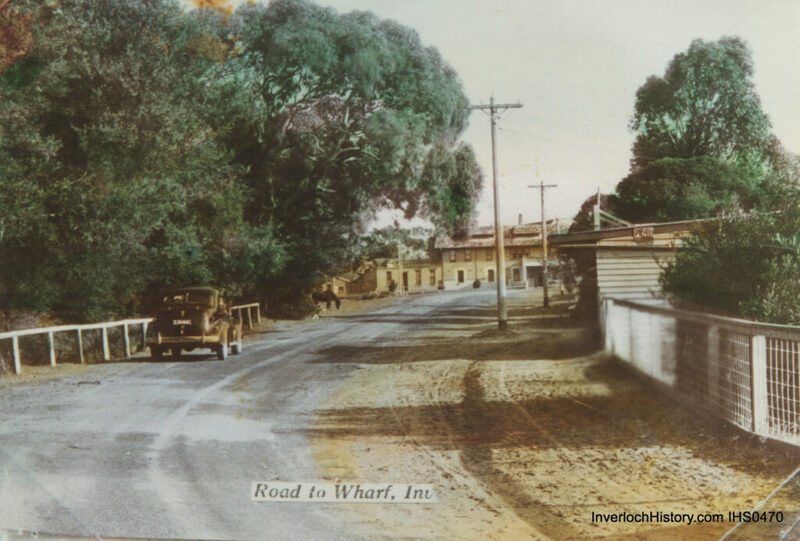 Importantly, the book is helping to build community members’ and visitors’ knowledge of Inverloch’s past and emerging history. The book is also helping to grow awareness of the work of the Society. Publications such as this are a key way of ensuring that our history is preserved for future generations and the book is a significant achievement for the President and Committee. The exhibition at The Hub during June was also a great success attracting over 2500 visitors, many of whom provided very positive comments. In addition to feedback, visitors provided new information about local people and events — so it was a 2-way exchange—and some artefacts were donated too. Most importantly, we gained new members. 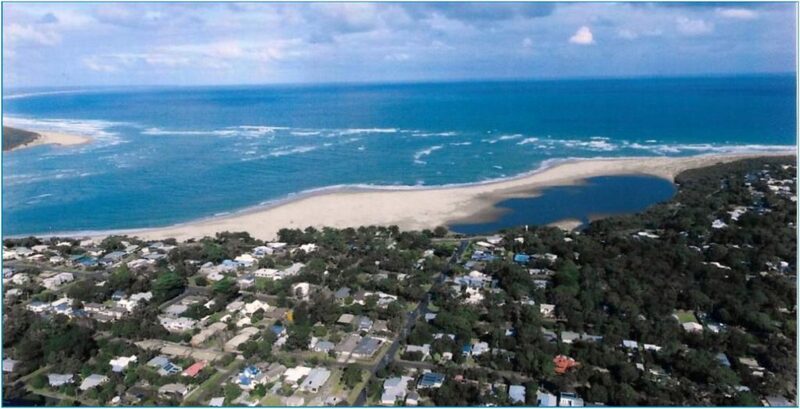 The Committee is confident that there is now a good level of awareness of Inverloch Historical Society among residents and visitors as is the Society’s need for a “home”. It would have been impossible to stage this very successful exhibition without the generous input of time, enthusiasm and knowledge by many members. The Society has booked The Hub for the month of August in 2018 when a further exhibition will be staged. The Committee will be seeking financial support to help mount the event. Secretary Graham Paterson reported that he and member Susan Hacker have been digitising photographs and postcards for 4-5 hours a week on Thursdays. But the volume of material is vast. Graham estimates that they have only dealt with around 1/30th of the Society’s current holdings. At this rate he estimates it will take around 15 years to get through what we have now. Acquisition of a home would undoubtedly help to speed up this important work. Happily, some of the photographs digitised this year are astounding and there is already enough material for an entirely new exhibition in 2018. The President reminded us that when our website is fully developed the digitization project will yield still more benefits as we will be able to share some digitised material with members and the broader community. If the National Library’s TROVE is new to you, you may find a browse through its holdings both interesting and enjoyable. TROVE can be accessed online at www.trove.nla.gov.au. Secretary Graham also spends around 3 hours each week cataloguing the Society’s holdings through “Victorian Collections”, the system used by Museums Australia (Vic). In carrying out this work, Graham has seen first-hand the substantial amount of work previous members have put into collecting and accessioning items for the collection. Our ephemera and artefacts are currently “stored” in various members’ homes, principally Eulalie Brewster’s home, Terry Hall’s farm shed and the President’s garage. While we are very grateful for this much-needed space, it is difficult to for us to manage, or even to understand, what we have, where it is and to determine its accessioning status This problem will remain whilst we have no dedicated location. The President expressed particular thanks on behalf of the Society to members Barbara Houston and Beryl Millman for housing our IT equipment and filing cabinets full of accessioned material. Beryl and Barbara also permit Graham and Susan to work at their home on a weekly basis. Without this generous support it would be difficult to progress many of our aims and objectives. Currently we have control over the Rocket Shed and the small shed next to it,. There, we store many of our display boards and some display materials. However, technically, both storage areas belong to Bass Coast Shire, although we do have tenure. As we all know, our key problem and objective is to find a home of our own. We gained many friends through this year’s exhibition and book publication. Cr Pamela Rothfield, Mayor of Bass Coast Shire, herself a historian and a member of Phillip Island Historical Society, has expressed her Council’s willingness to solve this 21-year problem. On 14 June 2017, in her Mayoral Column in the Sentinel Times, Cr Rothfield said, “we’ll be doing everything we can to help them find it (a home) as soon as possible”. Further, Brian Paynter MP, in his speech at the opening of the June exhibition, was enthusiastic about our efforts and our need to ‘have our own home’. This is most encouraging and demonstrates a great change of heart and mind when compared with the previous Council’s perceived lack of interest. We, welcome their interest in our future. Artist Alex Reardon who shared some of his life story. As people interested in history, members understand implicitly that that the world, its people, technology and communications are rapidly and constantly evolving and changing. Indeed, the Society’s members have probably experienced a greater level of change than any previous generation. During 2016/17 some office bearers and volunteers have undertaken training to help the Society take advantage of advances in public record keeping, collection management, acquisitioning, access to historical archives, etc. The Society was recently invited to participate at meetings of South Gippsland Heritage Group and Gippsland Association of Affiliated Historical Societies. Achieving Tax-Deductible Donation Status for I.H.S. A huge commitment is required if we are to successfully apply to the Australian Taxation Office (ATO) for tax-deductible status. Firstly, we need a Constitution for the Society that conforms with the ATO’s requirements. The Secretary aims to complete work on the Constitution this year but this is just one step. If you think you may be able to assist please contact Graham Paterson. Eulalie Brewster (Patron) , John Hutchinson (President) Vern Burchett (V/President), Rosemary Hutchinson (Treasurer), Graham Paterson (Secretary), Patsy Williams, Liz Catt, Bob Speed, Ian McBurnie and Susan Hacker. Our regular monthly meeting for October 2017 will be replaced by an excursion to Tullaree homestead, home of the The Lady of the Swamp. The owners of Tullaree accept pre-arranged visits for a minimum of 20 people. Entry charge is $20 per person or $15 for Seniors. At bottom, is an extract from a 2016 article in The Star about the property restoration. 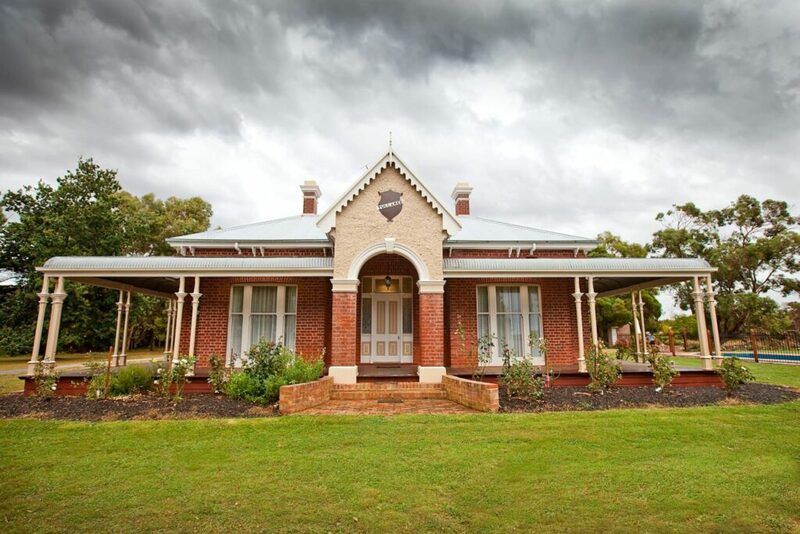 Tullaree Homestead, located at 90 McRae Road, Buffalo, is reopening its doors for the first time since 2009. 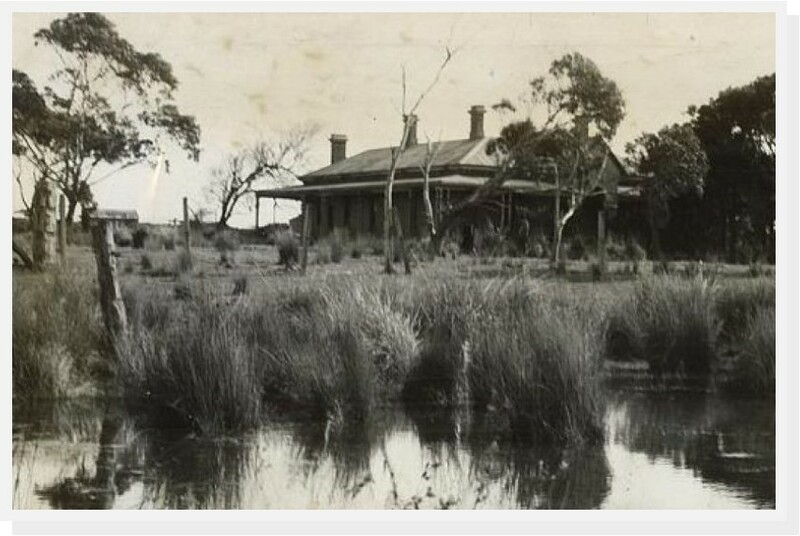 The long and colourful history of the Lady of the Swamp still holds a great deal of interest amongst locals and visitors, and the McRae family are inviting guests back to where it all began. The past owners of the house were the Clement sisters. 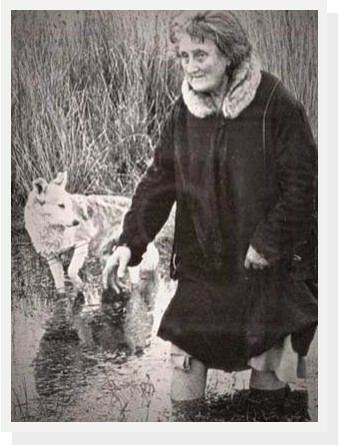 Margaret Clement – now known as the Lady of the Swamp – mysteriously disappeared in 1951. Two years before her disappearance, the sisters were living without running water and electricity, and much of the swamp had reclaimed the farmland. Margaret’s body was not recovered and the case remains unsolved. The McRaes have restored life back into the homestead. “We’ve just undergone a huge house renovation and restored the original Victorian era look. The house was built at the turn of the century (1900s).” The dark rooms have been redesigned with fresh, calming tones. Original carved timber mantle pieces have been restored and broken window pieces have been carefully reproduced to blend with the existing structure. Some period and non period furniture pieces have also been incorporated.